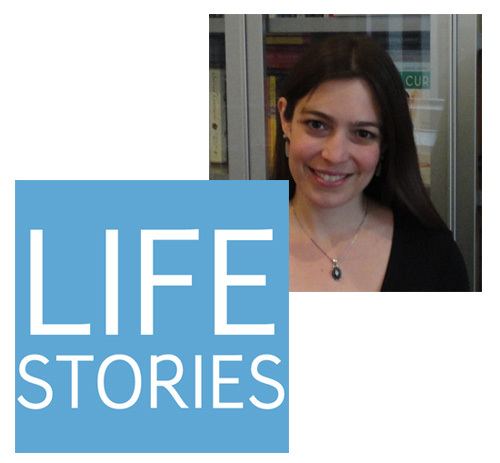 In this installment of Life Stories, the podcast series where I talk to memoir writers about their lives and the art of memoir, my guest is Sandra Beasley, who has actually been featured at Beatrice before—in 2010, her poem “Making the Crane” appeared on the site as a way of introducing readers to her collection I Was the Jukebox. Now we’re talking about Don’t Kill the Birthday Girl, which combines the story of her own life experiences dealing with severe food allergies and a broader medical and cultural overview of what we know about allergies and how we deal with them as a society. Listen to Life Stories #8: Sandra Beasley (MP3 file); or download the file by right-clicking (Mac users, option-click).